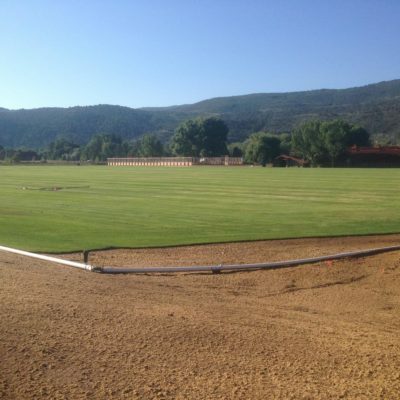 RFE designed the polo field located near Catherine’s Store where the old equestrian center used to be located. 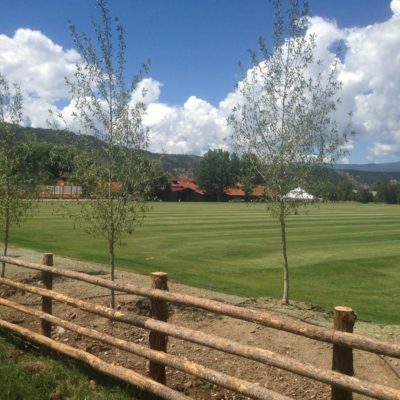 The old horse paddocks and fencing were removed to make way for the new 5.7-acre polo field. 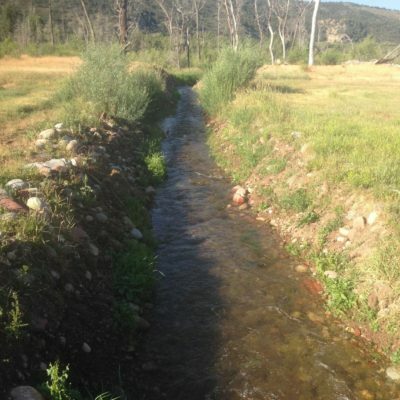 There are two irrigation ditches that run under Highway 82 onto the property. 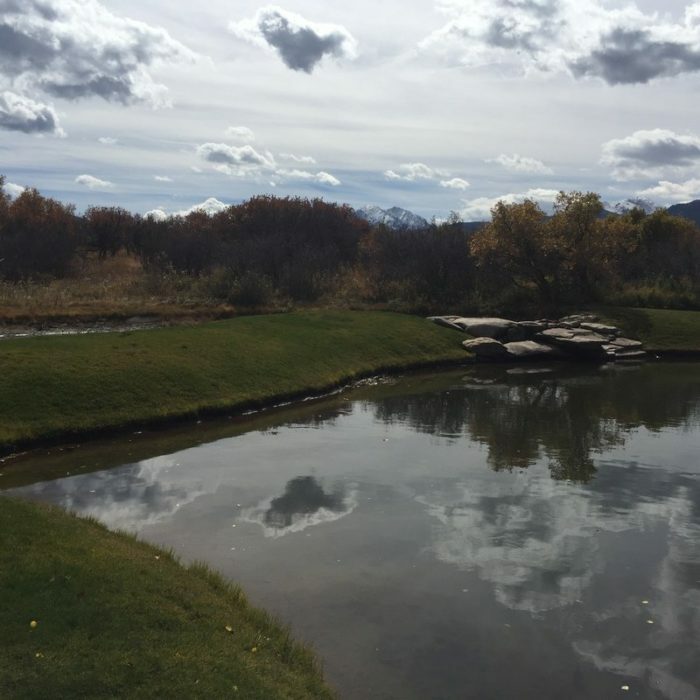 During irrigation season the field had been said to flood due to nuisance water. This excess water posed a big challenge for the grading and drainage plans. 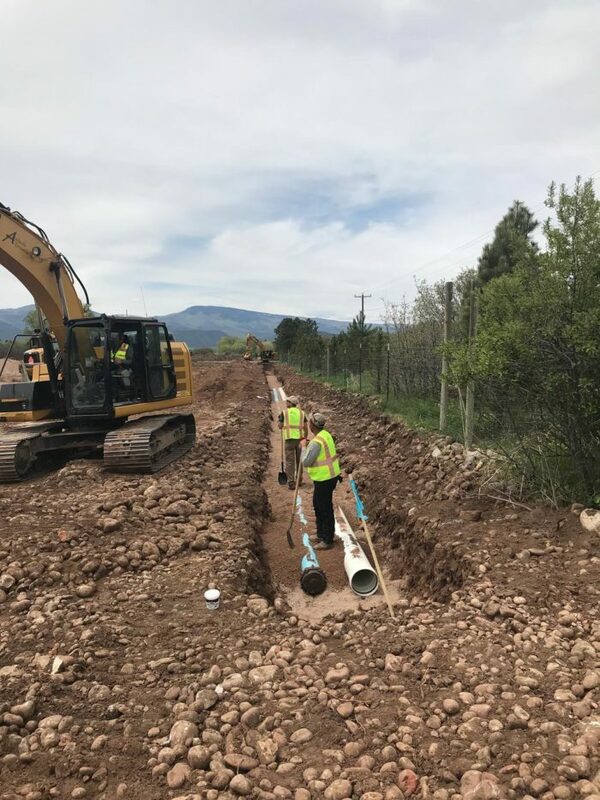 The project installed over 1,631 feet of 24-inch pipe that diverts the main irrigation ditch around the field eliminating the excess nuisance water. 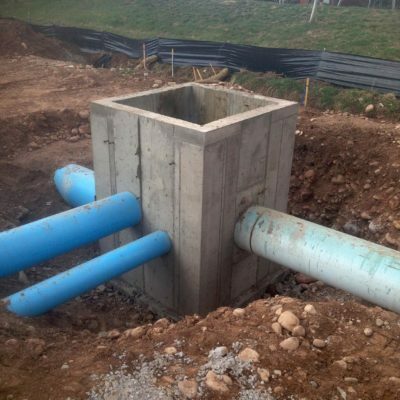 RFE designed the hydraulic structures to divert the water. 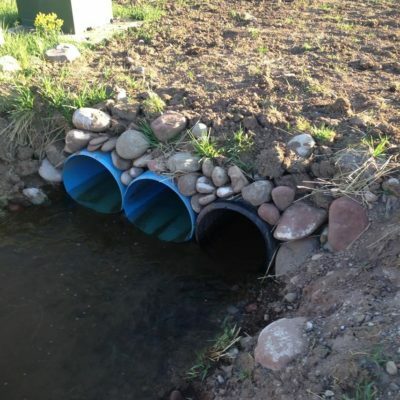 An under-drain system captures any excess irrigation water and diverts it off the field via a 6-inch perforated drain pipe. 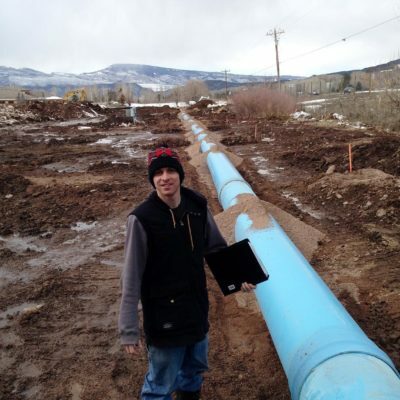 The pipes flow into a collection system that conveys the water off the field and into the existing ditch. 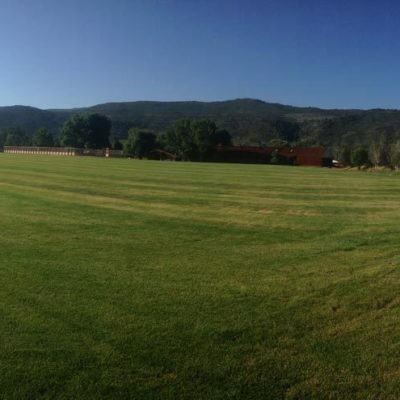 About 17,000 cubic yards of fill was imported in to bring the field up to finished grade. The latest grading tools in Auto CAD were used to find the exact cut/fill quantities. 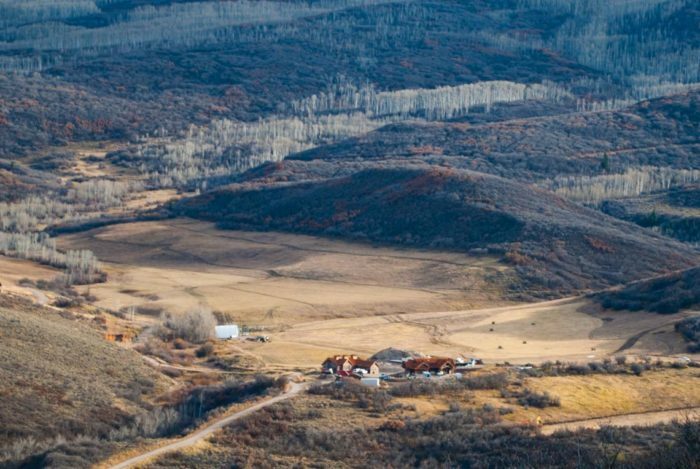 Water rights came into play on this project as the area used to be an agricultural area.